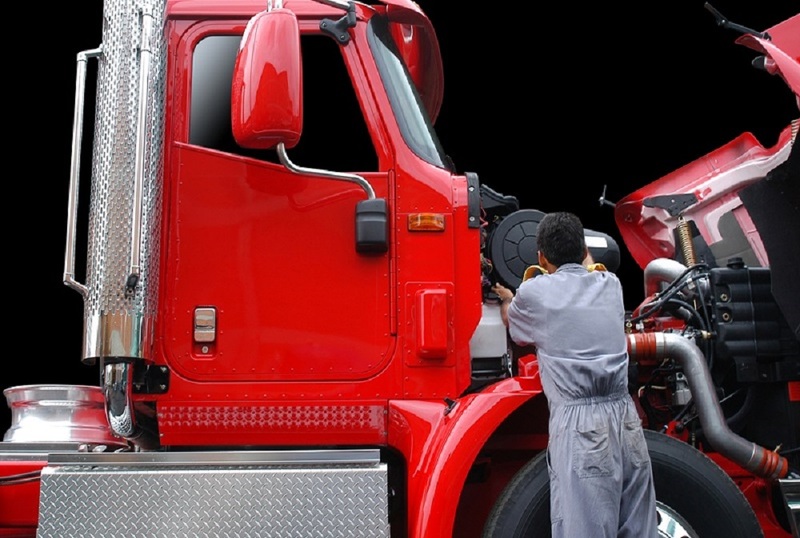 A commercial truck service manages the task of supervising the maintenance and fixing trucks used to transport goods. 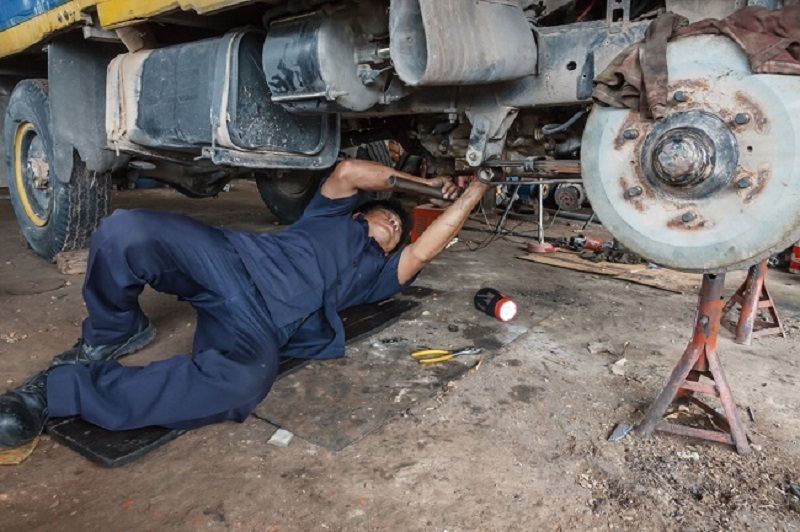 If you have your truck off the road, for a period, it impacts your business considerably. Truck services are designed to keep your business moving with the help of experts who make sure to send your fleet back on the road in shortest possible time. In modern times, truck services connect all the truck owner companies and transporters with lorry suppliers and transport agents. Truck service provides a platform to connect all the people connected to the logistic trade. Products are moved from one point to another point by different means of transportation including airways, waterways, railways, and roadways. Movement of goods by trucks or roadways is flexible, as it is not confined by any railway timetable. Truck transportation can move large quantity of cargo faster and at a relatively cheaper cost. The full truck loads service carries full trucks of one product from one customer. The less than truck load service take goods from many customers on one truck. This is a cost-effective option for the customers. This LTL service works locally by collecting shipments from different customers and sorting them all in one terminal. The shipments are sorted according to different geographical areas and loaded on the outbound vehicle. When these shipments reach regional terminals, local vehicles deliver them. The dump trucks are commonly used in construction industry. They are available in many sizes and configuration. They can move heavy construction material from one point to another. Off-Road Dump trucks- Off-Road dump trucks are also known as mining trucks. They are also known as articulated trucks. These are mainly suited for terrain areas and are not for the developed roads. They can handle loads from 40 tons up to 60 tons. Transfer Dump Trucks service- These trucks are pulled by a main dump truck or by a separate trailer. They are a means of increasing the capacity of trailer allowing adding more cargo to the main truck. Side Dump trucks- The most common and fast trucks are side dump trucks. They tilt to one side to drop the material on one side on the ground without any safety hazards. Because of their length size, they do not tip over. Standard Dump Trucks- The standard dump truck is the most common truck service, which is generally a six-wheeler or a ten-wheeler. Normally, it has one front axle and more rear axles. Perishable or prone to damage is a burden for the truck service and more expensive to ship. The freight rate of the truck service will vary with the number of times you use the service in a year. The safe deliveries and safe drivers are the backbone of the trucking industry. The truck drivers are the foundation of the whole truck service system. Goods Dispatchers or truck despatchers are responsible for keeping records, monitoring drivers’ working hours and driver daily logs. It is also the job of a truck dispatcher to know the weather of drivers’ location. The work requires a good intuition and knowledge. Overall, trucking is the primary method of dispatching goods. Truck service will continue to be in demand to meet the need of growing economy.